Nowadays, you can find everything you need to know online. Although we live in the digital age, nothing beats the learning and reading experience like the physical books, the pages of which you get to turn and make your own. 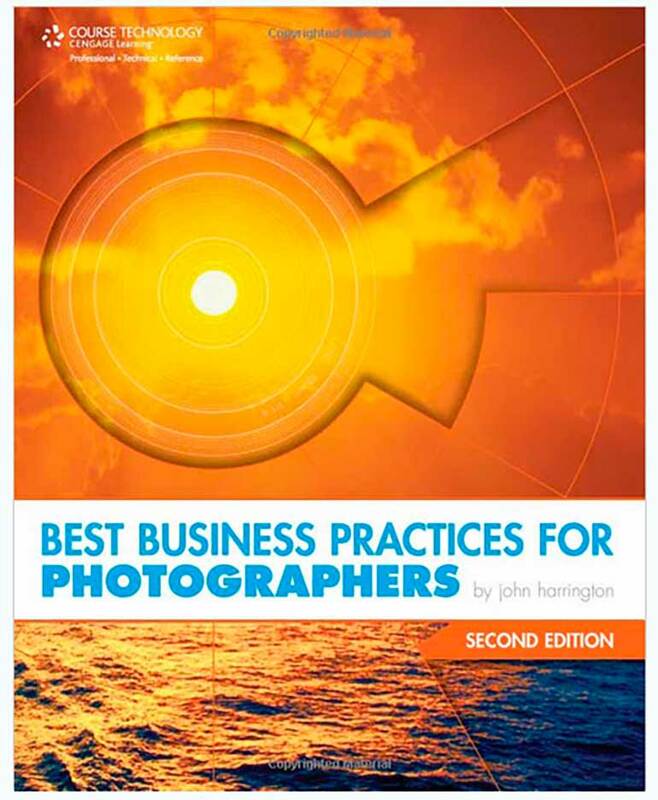 Here are a few books for photographers packed with knowledge and perhaps a few life lessons. These books that will be insightful and interesting for any professional, amateur or enthusiast. The internet can hardly compete with the words of wisdom and the expertise packed in these pages. If you’ve wondered which b books could be useful for photographers, get your reading list ready because here are 15 books every photographer must read. This book lives up to it’s title as the author takes us on a journey to his life experiences and his hard learned lessons that interesting they never teach you in school. Demetrius Fordham’s book is designed to appeal to the visual thinker in you and prepares you to successfully launch your career. 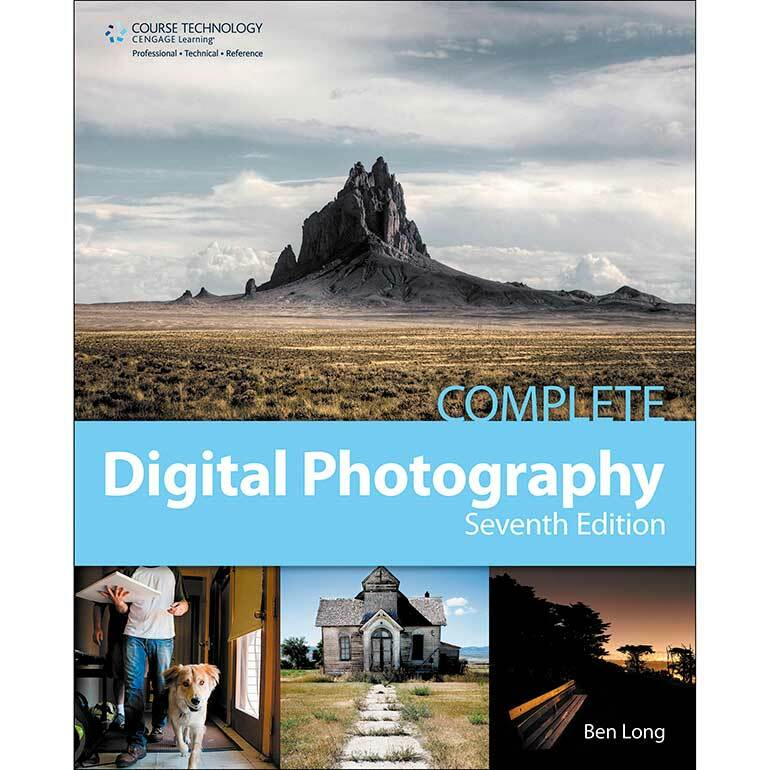 Covering every aspect of digital photography (shooting, post production, printing), the book dives into the theoretical and the technical skills that are so important to photographers. 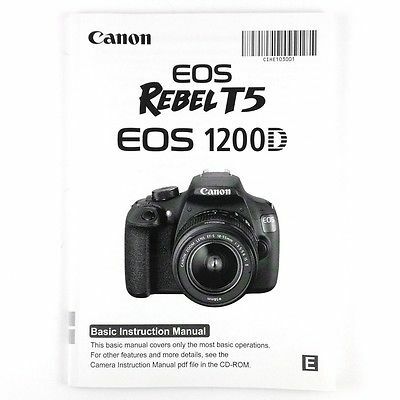 This is the perfect book for beginners and photography enthusiasts. With a unique voice and a captivating writing style, Michael Freeman looks at design as an important element of a successful photograph. You will learn to filter what you see and develop the skill to see strong pictures around you. Originally published in 1994, the book remains relevant. 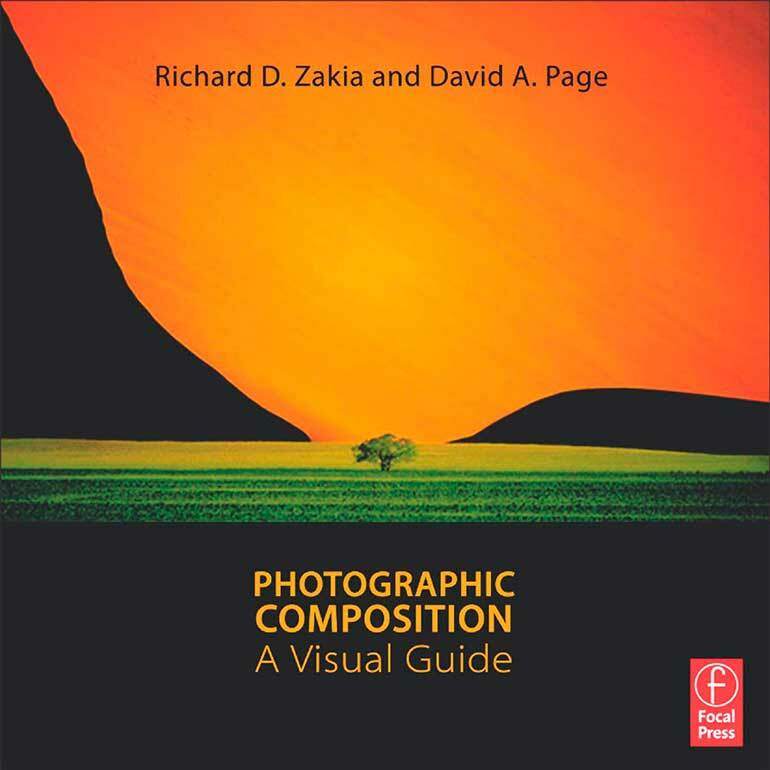 It is considered one of the most comprehensive textbooks on the subject of photography. With lots of how-to techniques on digital and traditional approaches, the author expands beyond the technical side of things to discuss the more philosophical and creative concepts in photography. Whether you’re a professional, intermediate or beginner photographer, this book will help you express yourself better as an artist. 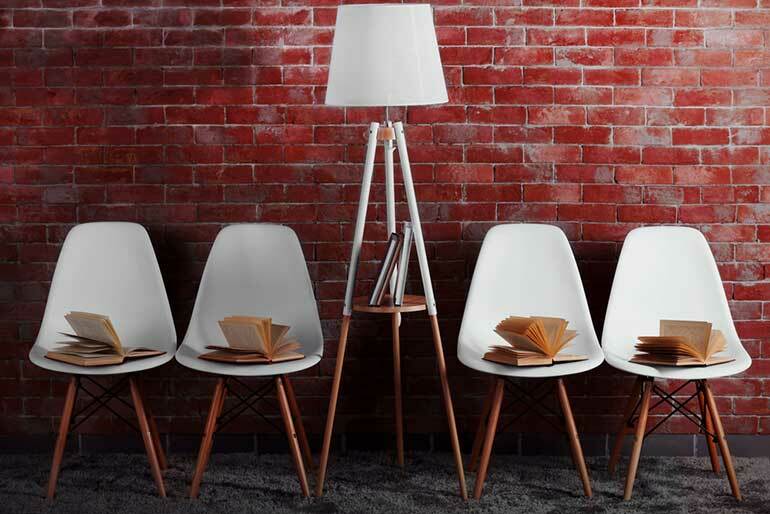 This one is especially handy when you need a little bit extra inspiration. The book is filled with unique photographs that are a simple pleasure to flip through. 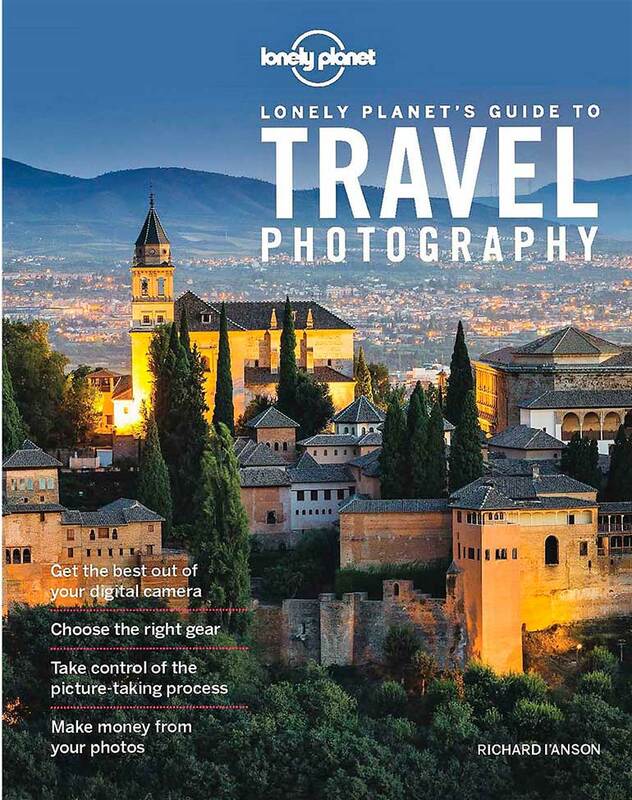 The photographs cover a range of topics providing photographers with an example of what excellent photography is all about. We can all agree that exposure is a relatively complex concept that takes some time to master. 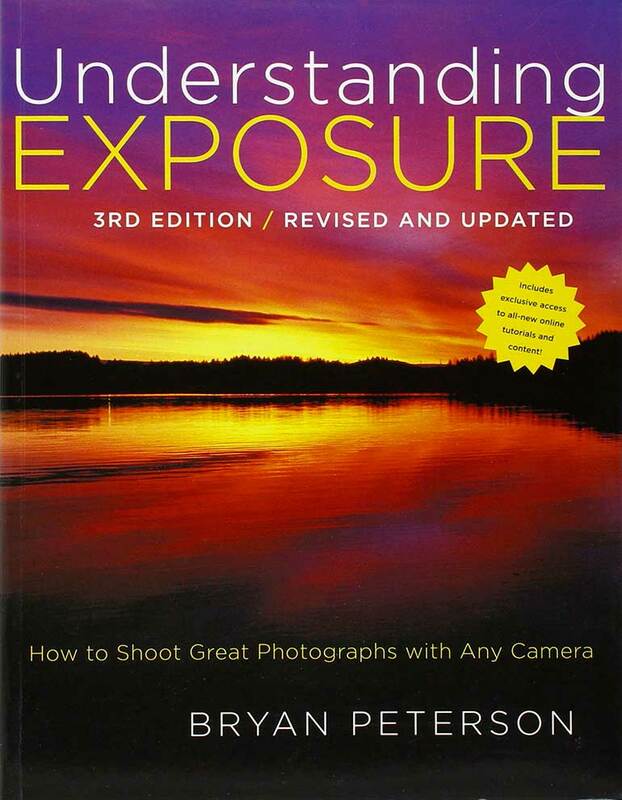 This book will inspire you to master exposure and shoot in manual mode with skill and precision. Composition is central to how successful a photograph turns out. Richard Zakia uncovers the fundamental rules with a very comprehensive breakdown of why these rules works and how you can apply them to your own photography. 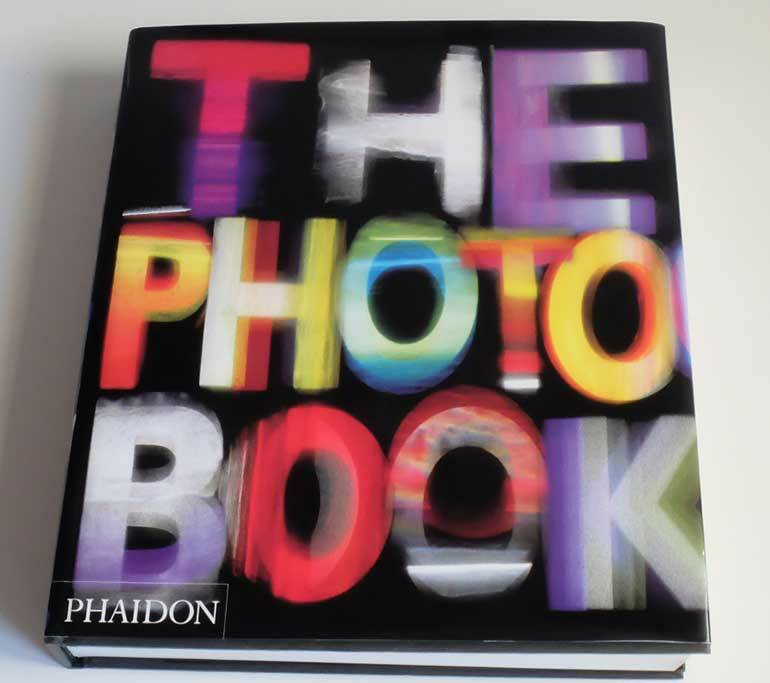 Visually stunning, the book is one to be treasured by every photographer. What better way to harvest some knowledge than from a true expert in night photography? Lance Keimig illustrates how you can best capture images in different lighting situations and deliver outstanding shots in the process. 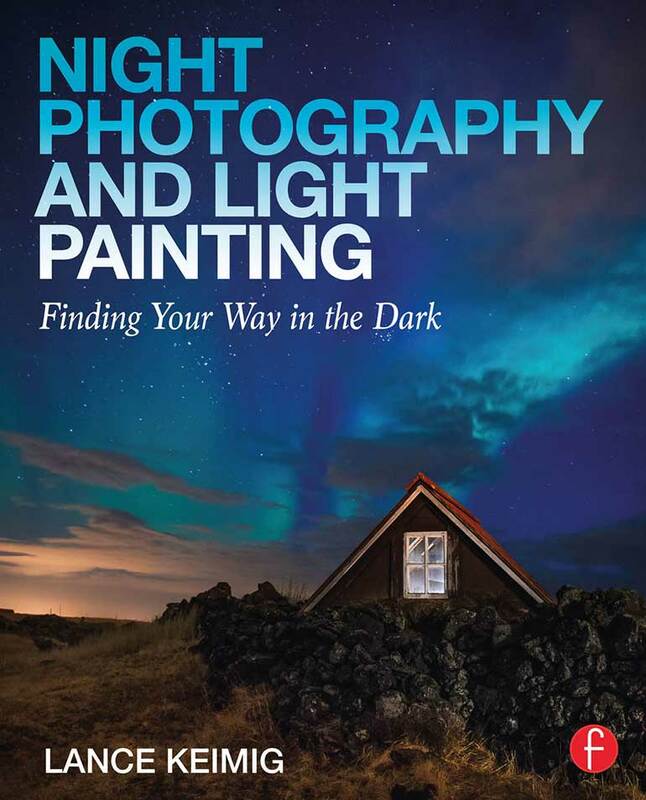 Full of practical techniques and packed with history and theory, this book is perfect for those that would like to try their hand at night photography. You can’t have a complete list without a book for the coffee table. This book is an ode to powerful photography and is an inspiring resource for professionals who aim high. 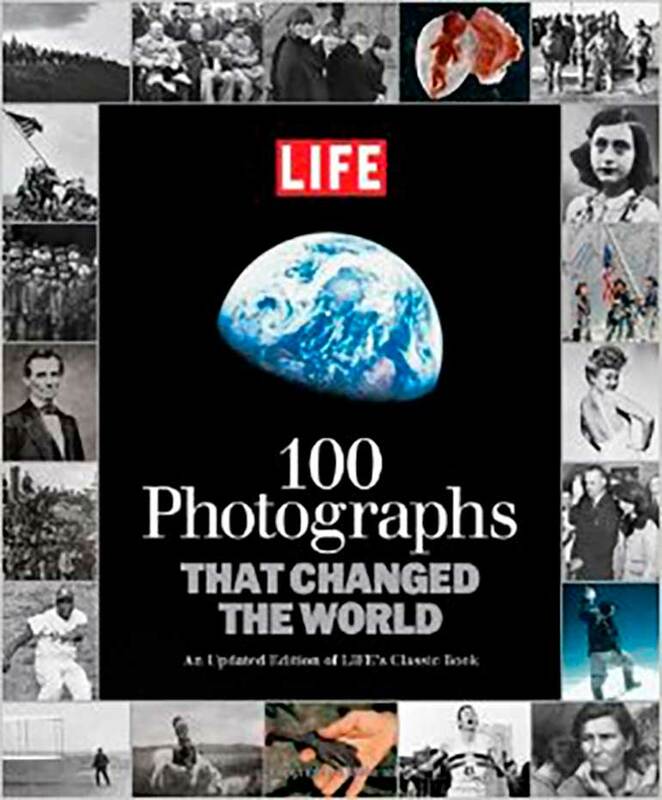 Filled with vivid imagery and significant photographs that truly changed teh world. Black and white photography is magical and powerful in its own way. 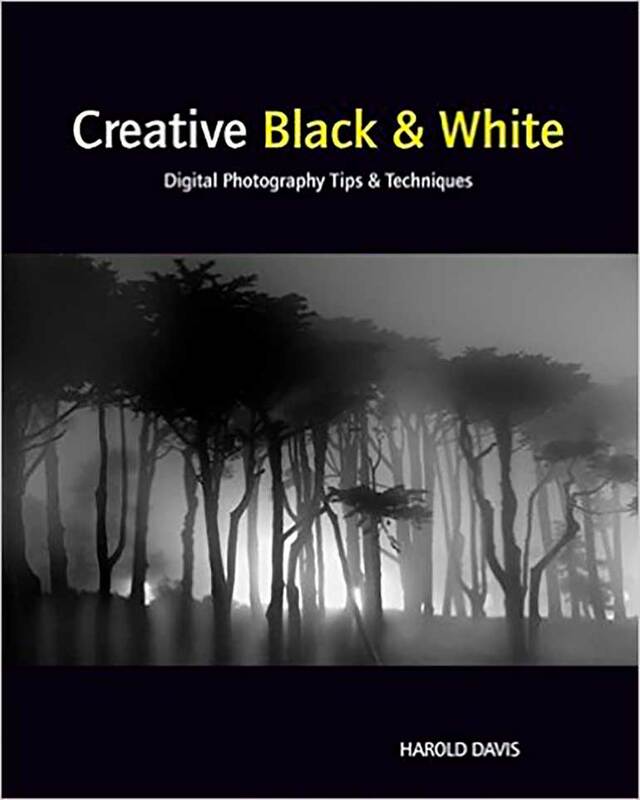 Whereas many factors play into composing a color photograph, this book teaches you to see in black and white and determine which shooting mode to choose. Harold Davis explains the rules of black and white photography, how to adapt them and even break them. 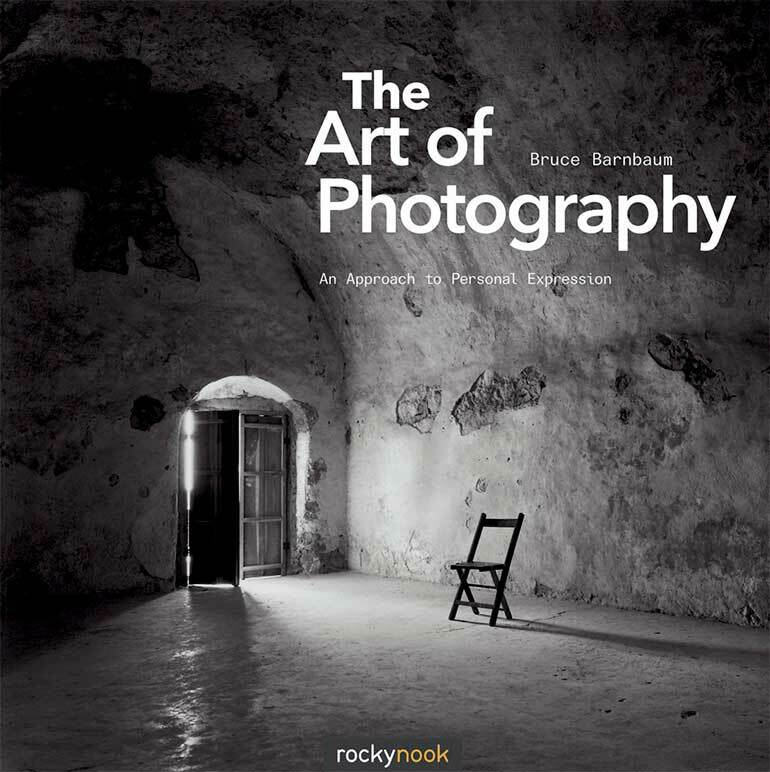 Written by an internationally renowned photographer, Richard l’Anson, this book is rich with knowledge and artistic shots all aimed to teach you how to improve your photography. With the help of a digital camera, your travels can turn into creative getaways. 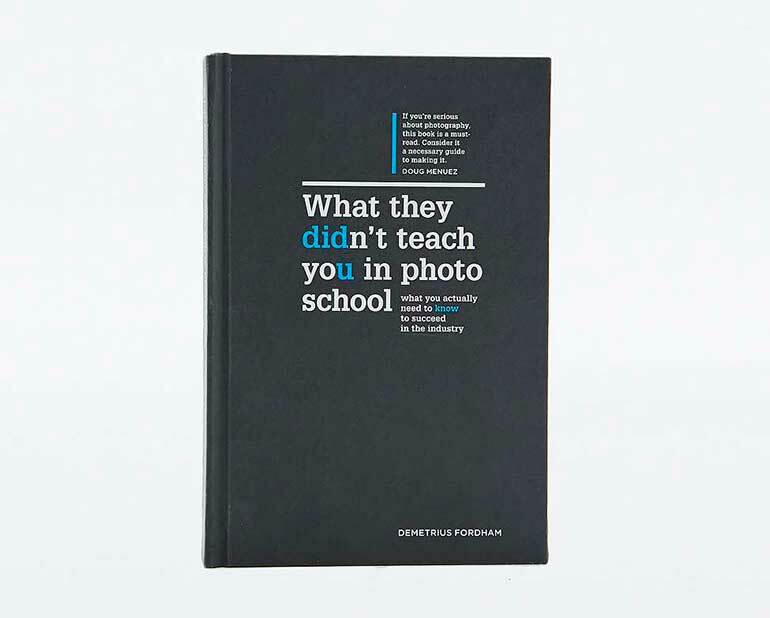 It’s a book that continues inspiring new generations of photographers all over the world. You don’t always get to have the perfectly lit environment. 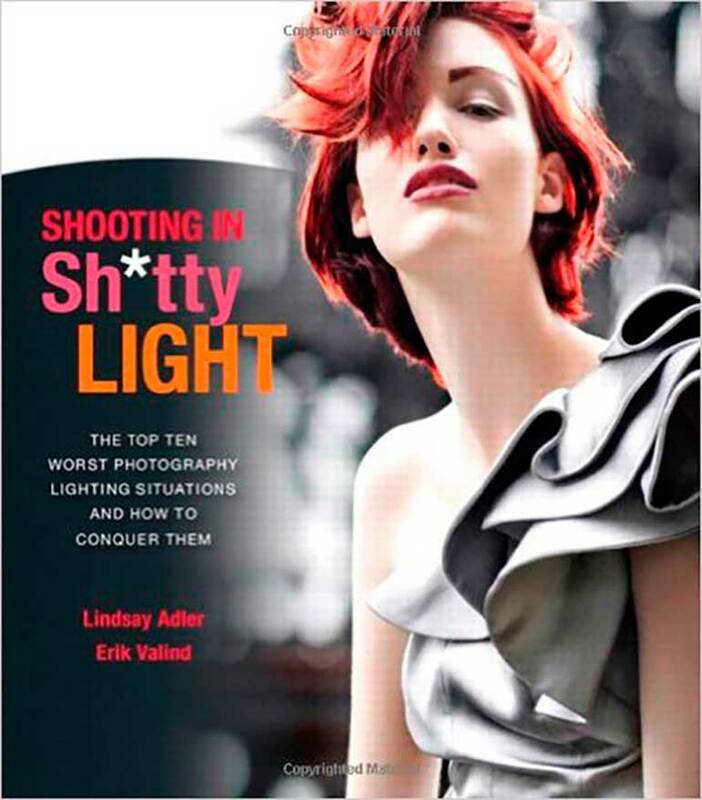 Every photographer has stumbled on the lighting that is implied in the title of this book. The author provides coverage of all sorts of lighting situations and how to approach each one to still deliver great shots. You will learn to master even the toughest of situations and surface as a true professional. Published in a much earlier time, this book is now an updated edition that is basically a guide to making it as a photographer. Every photographer is also an entrepreneur which means you have to learn the business side of the arts. John Harrington covers many topics which includes licensing your work, audits, negotiations, business operations and so on. One of the ways to perfect your own art is to study the greats. 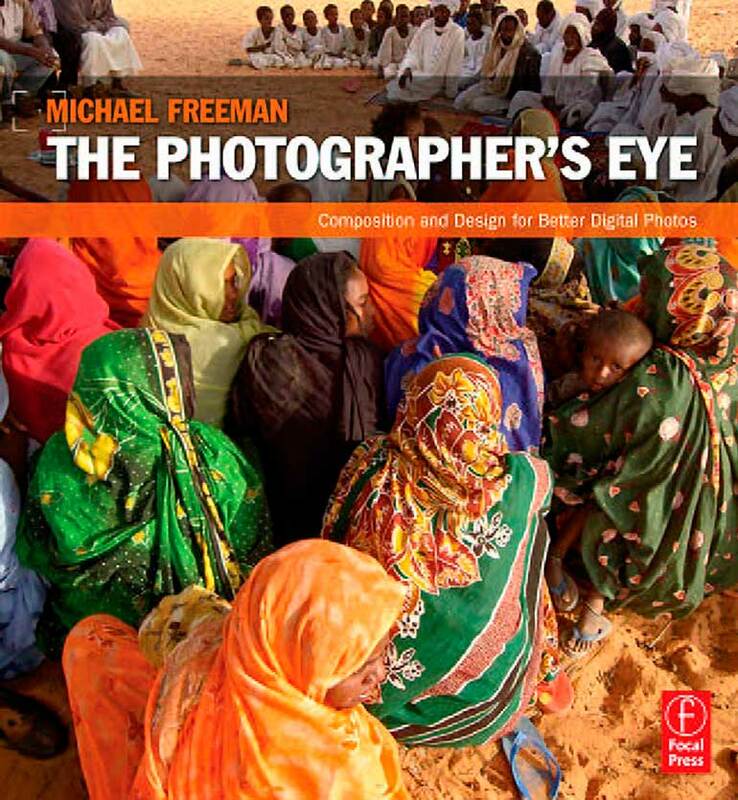 In this book, the author analyzes the works of the world’s top photographers. This can be extremely helpful because there aren’t many publications that get into the ‘why’ side of things. 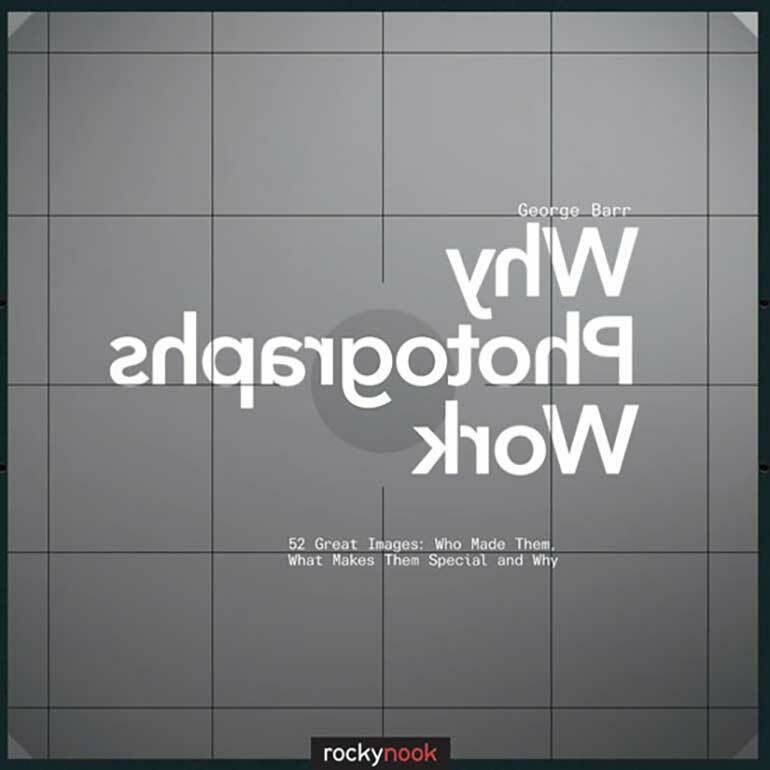 With this book, you will get a good understanding of what makes an image truly excellent. That’s right. Go back in there and find your camera manual. Read it front to back. You’ll be surprised how many things you’ve probably been missing from your camera functionality. It’s packed with information that can be useful to you. Sometimes what holds back photographers is not knowing how to do something on their camera. Get rid of this once and for all and please, read your camera manual.